Finally, the Tampa Bay Bucs might be on the verge of getting some help from its top two draft picks. And isn't it about time? 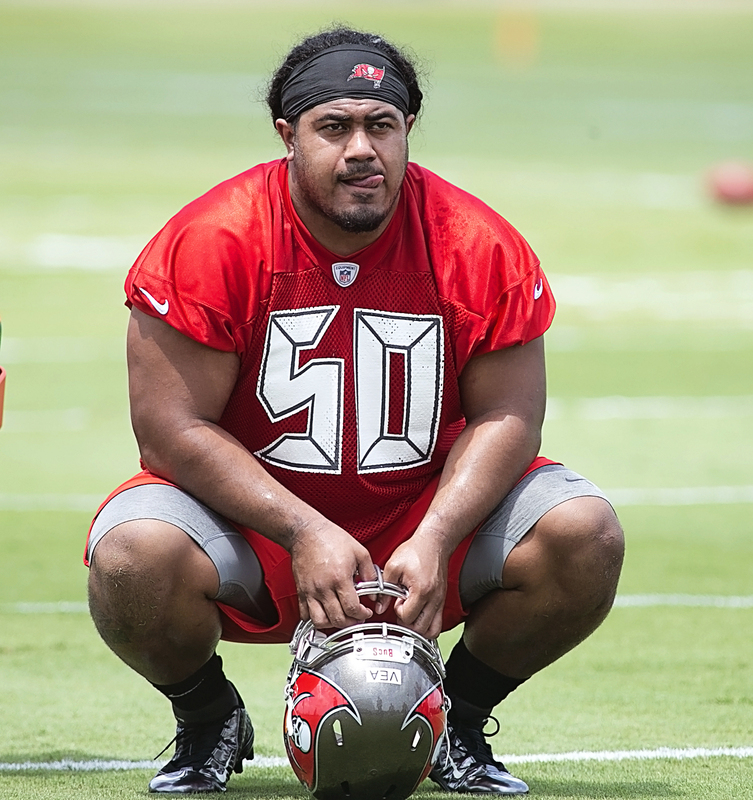 Vita Vea has missed most of training camp and the early season with a leg injury, but he will be active soon in a limited role. Ronald Jones II, who had a dreadful preseason, has been inactive so far, but he's been working on playing special teams. "Trust me, there is hitting in practice even on days when we’re going in ‘spiders’ like we did today," Bucs coach Dirk Koetter said Thursday. The Bucs have been beaten up at defensive tackle, so they could obviously use Vea. Jones has been unable to help a rushing offense that is among the lowest producing in the NFL. Offensive coordinator Todd Monken said he wasn't concerned about the Bucs' inability to take advantage when in the red zone. "The sample size is still small, so it’s frustrating, it’s disappointing," Monken said. "You’re not going to be perfect. If you are, we come out victorious no matter what the turnover situation was. It’s tough because some of the things we did down there were self-inflicted. We’re first-and-goal on the 6 (yard-line), and we get and illegal shift. That puts you first-and-goal at the 11– not good. We miss a protection so we don’t slide, hits a defender in the helmet and the ball gets deflected and gets intercepted. Disappointing. Whoever starts at quarterback for the Bucs will have to contend with an excellent defense starring Khalil Mack. Receiver DeSean Jackson also warned about Mack. The Bucs face a mortal quarterback for a change in former No. 1 pick Mitch Trubisky, who is only 26th in the NFL in passing yardage. In their first three games, the Bucs faced the Super Bowl MVP (Nick Foles) and two future Hall of Famers in Drew Brees and Ben Roethlisberger. 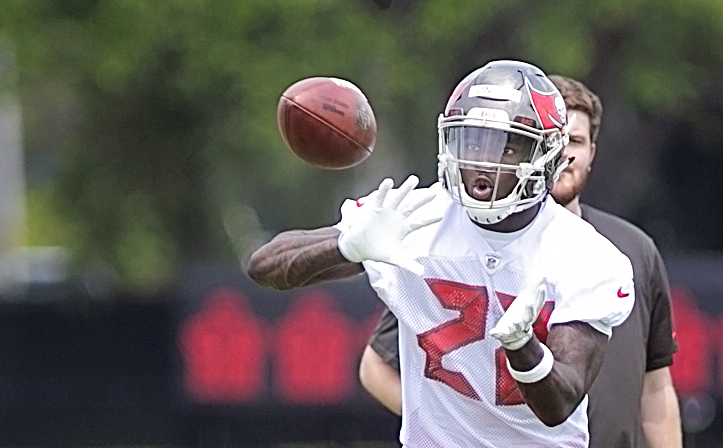 The Bucs will counter with a secondary that includes rookies Carlton Davis, M.J. Stewart and Jordan Whitehead and second-year pro Justin Evans. "With all three of those rookies, I think that probably the thing that’s jumped out the most is the way they’re not afraid to go out there and compete and not back down, no matter who it is," Koetter said. "Think about it, these guys were all in college last year and they’re going against guys they watched on TV – now that’s the same for every new player in the league. All of a sudden we’ve got three of them out of the five when we’re in nickel defense out there at the same time and they’re going against guys that they dreamed about going against and now they are. " The game begins Sunday at 1 p.m. at Soldier Field in Chicago. I hope the Bucs will get their moneys worth soon from their top draft picks! I’m sure most of us do.Of course, they’ve had a lot of high draft choices where they didn’t. Right?